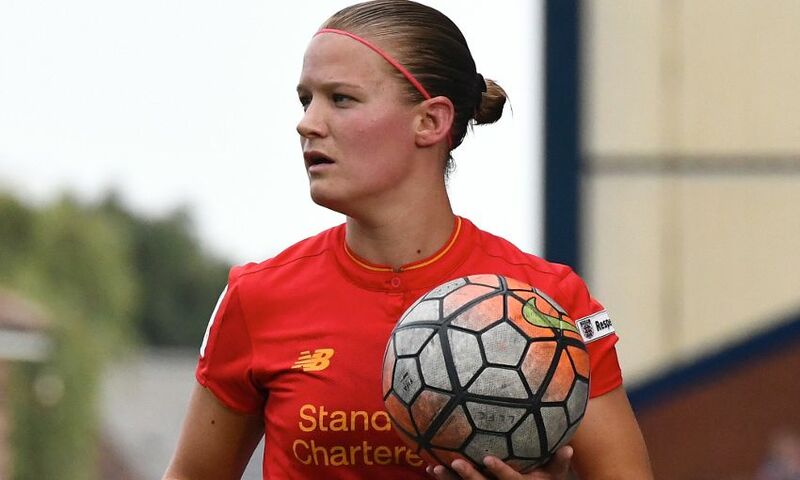 Liverpool Ladies can today confirm that Mandy Van Den Berg and Emma Lundh are to leave the club following the expiration of their contracts. Netherlands captain Van Den Berg joined the Reds from Lillestrom SK in January this year, making 14 appearances for Scott Rogers' side. The 26-year-old is set to join fellow Women's Super League club Reading. Sweden international Lundh also joined Liverpool from Lillestrom in January and scored one goal for Rogers' team, in the 6-3 defeat to Chelsea in May. Everyone at Liverpool Ladies FC would like to thank Mandy and Emma for their time at the club and wish them the best of luck for the future.